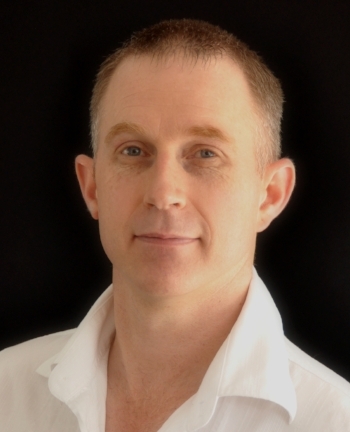 Trevor has lectured extensively in New Zealand and Australia since 2006 on the use of segmental and dry needling to assist in resolving difficult musculoskeletal conditions commonly found in golfers. Trevor has been lecturing on the NZPGA Golf Coach Trainee program since 2008, and has been working with the New Zealand Golf high performance squads since 2003. Trevor was also a New Zealand Academy of Sport Physiotherapy Provider for Golf until the sport lost its funding in 2007. Trevor’s Master’s thesis focused on the effects that alterations in set up posture have on a golfer’s ability to develop X-factor in the golf swing. Trevor was privileged to be accepted to speak on the topic at the World Golf Fitness Summit in Orlando, Florida in 2010.